Not long after I arrived in the Netherlands, I heard the story of how the current Dutch King, Willem-Alexander, once competed incognito in the legendary Elfstedentocht speed skating race in 1986. The then Prince Willem-Alexander registered for the event using the name W. A. van Buren, questions of who the mysterious van Buren really was emerged only during the race. In adopting the van Buren name he was continuing a royal tradition, both Queen Wilhelmina and Queen Juliana had used ‘Buren’ to hide their true identities. 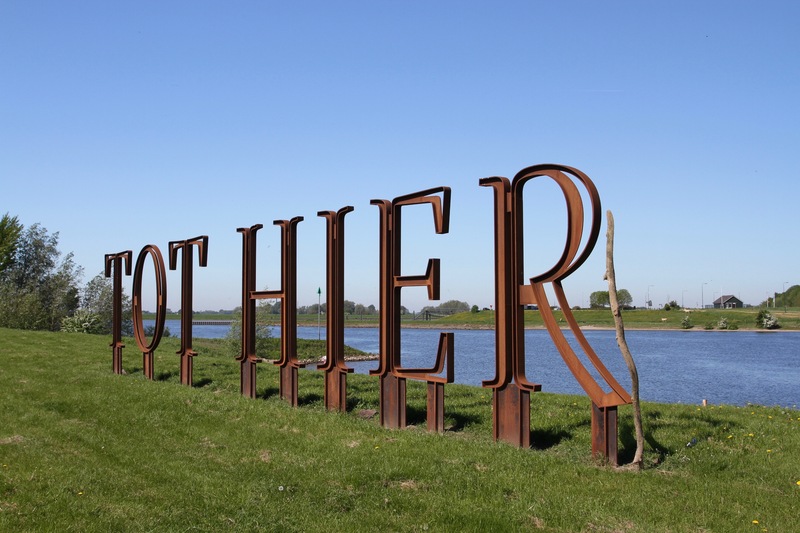 The name was adopted as a nod to the royal family’s historic connection to the small, picture-postcard perfect town of Buren, which sits in Gelderland countryside south of Utrecht. Buren gained its royal prestige in 1551 when the then Countess of Buren, Anna van Egmont, married William I, Prince of Orange. 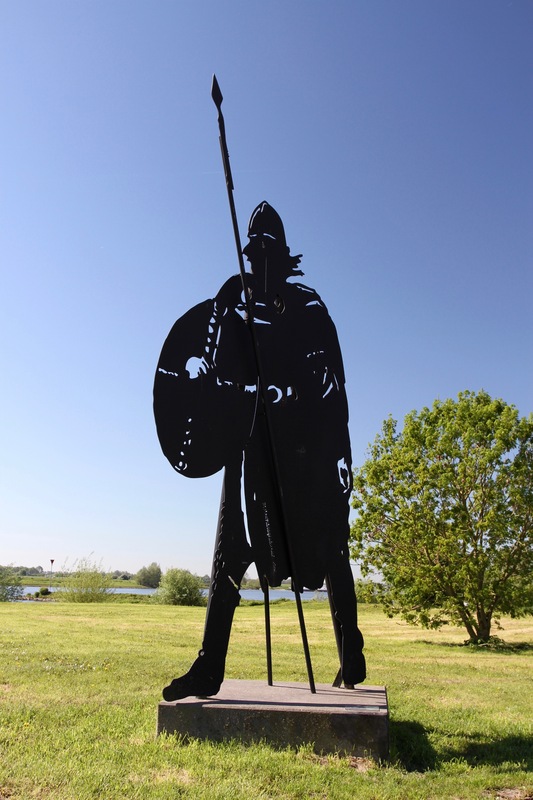 Known as William the Silent, he was one of the key rebels to revolt against Spanish rule of the Netherlands, and was the leading military commander in the early years of the struggle for independence. 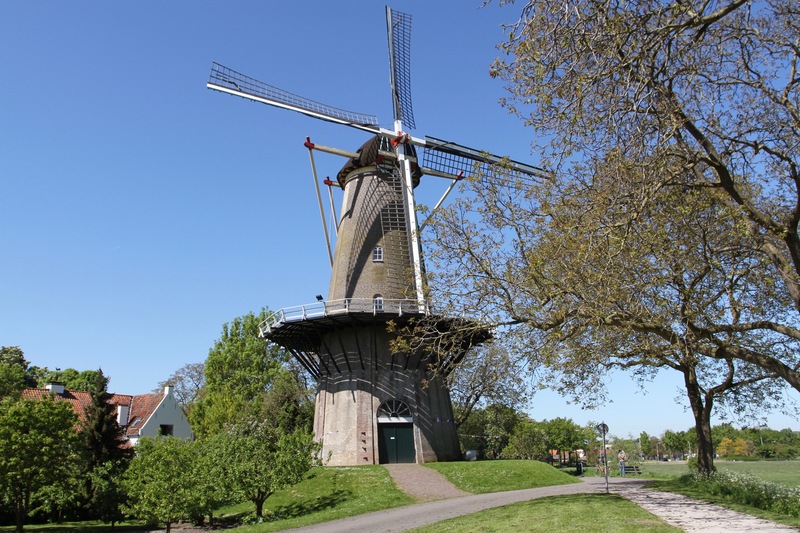 It’s a critical historic connection in the Dutch national story. 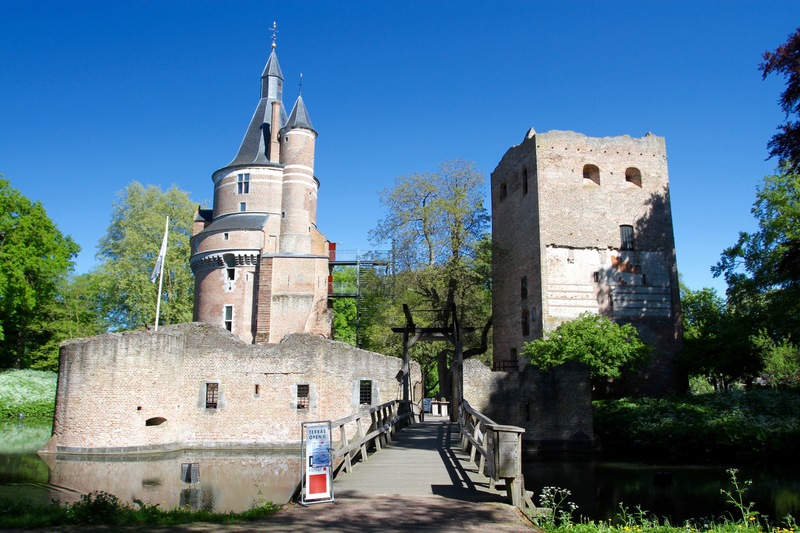 My cycle route took me from Utrecht to the town of Houten, and then past several castles, none of which are open to the public, and through small villages to the pretty little town of Wijk bij Duurstede. 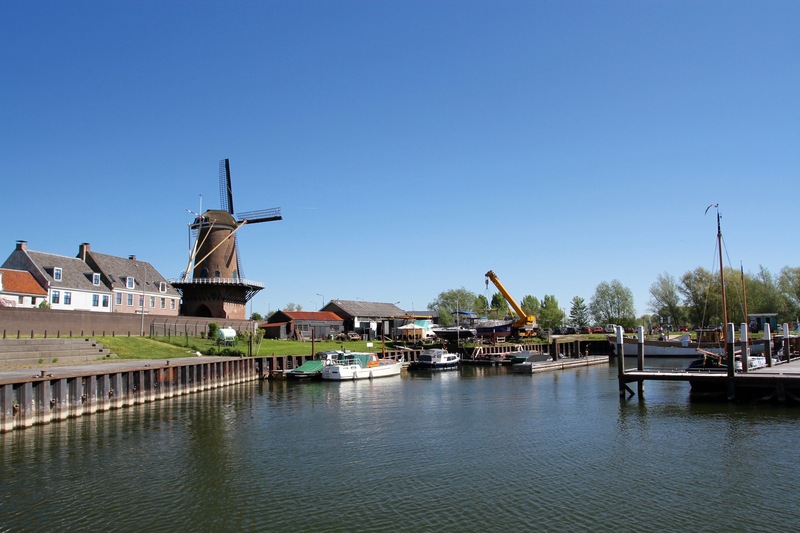 The town sits on the Rhine, or the Nederrijn as the river is known here, and was a critical junction in trade links across Europe. No surprise then that a castle was built here to protect trade and extract tolls. Today, it’s a ruin, although one that has a cafe inside it. It’s evocatively set in woodland and surrounded by water. I stopped for a drink and to shelter from the sun, before exploring the town and finding my way to the small harbour. This is overshadowed by a huge windmill which straddles the road into town, acting like a gateway. 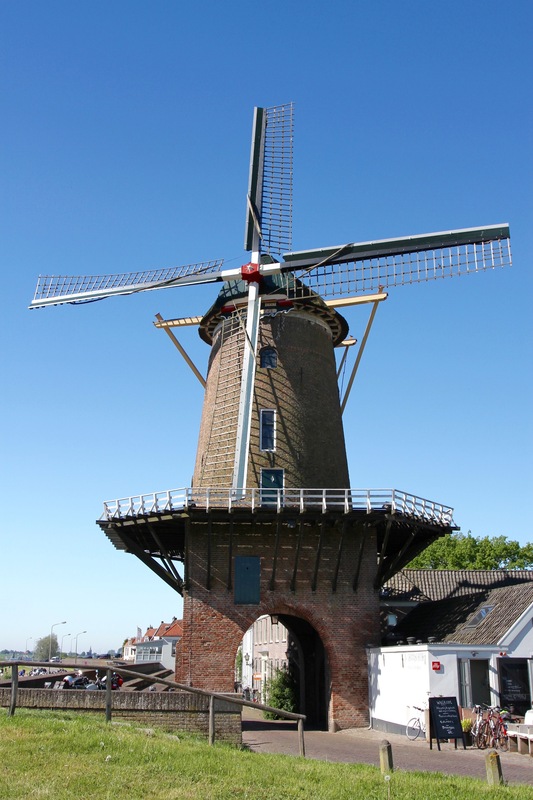 Apparently, it’s considered to be the world’s only ‘drive through’ windmill. 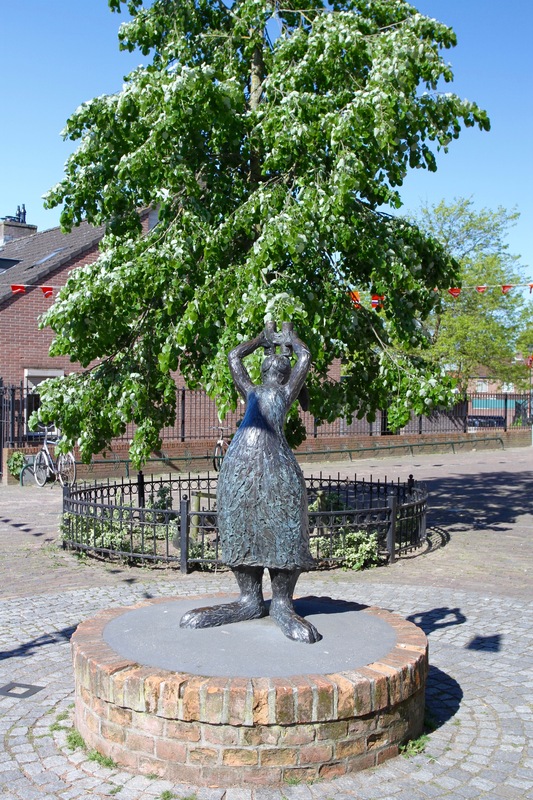 The town was decorated with Dutch flags and orange bunting to mark the day the Netherlands was liberated from German occupation in the Second World War – a recurring theme everywhere on my route. 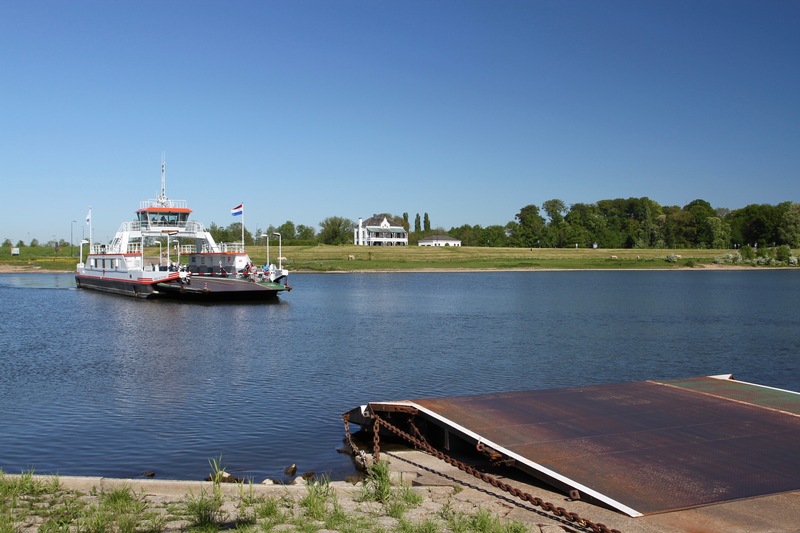 To reach Buren meant crossing the Nederrijn. On my map it wasn’t clear if there was a bridge, and as I cycled towards the crossing I could see a ferry arriving. I speeded up so as not to miss the boat, and got there just in time. It was only when we were crossing that I realised two things: there was a €0.80 fee for bikes and I didn’t have any money. Embarrassed, I asked the boatman if I could pay with card. I could not. A cafe on the other river bank proved to be my salvation. They were happy to charge €10 for iced tea and give me the change to pay for the boat. 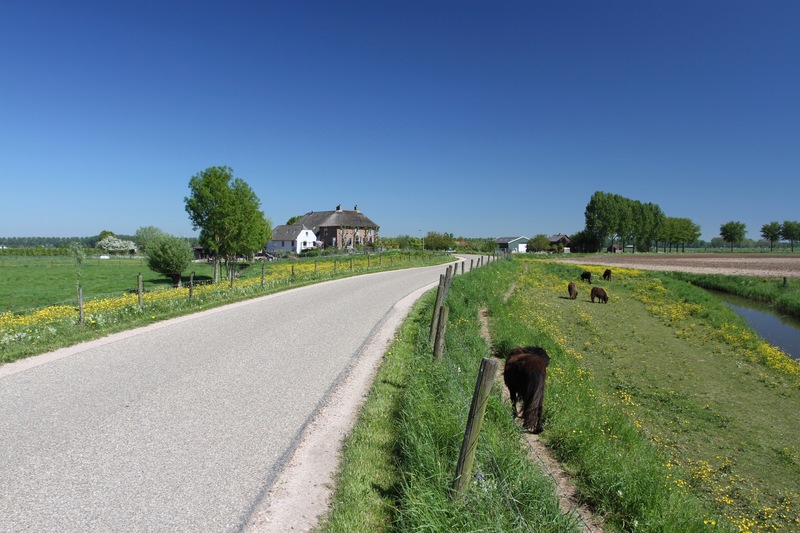 After that close escape, I cycled on tiny lanes through beautiful countryside towards Buren. 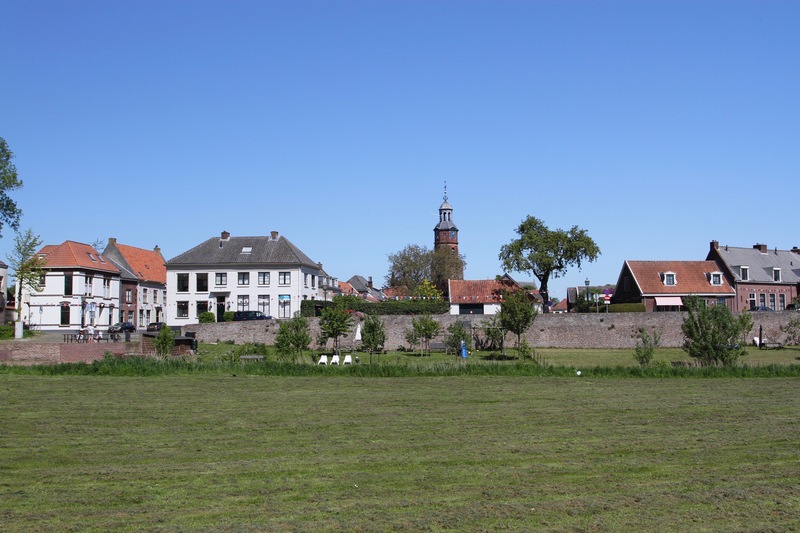 I could see the steeple of the 14th century Sint-Lambertuskerk in the distance, which marked my destination. 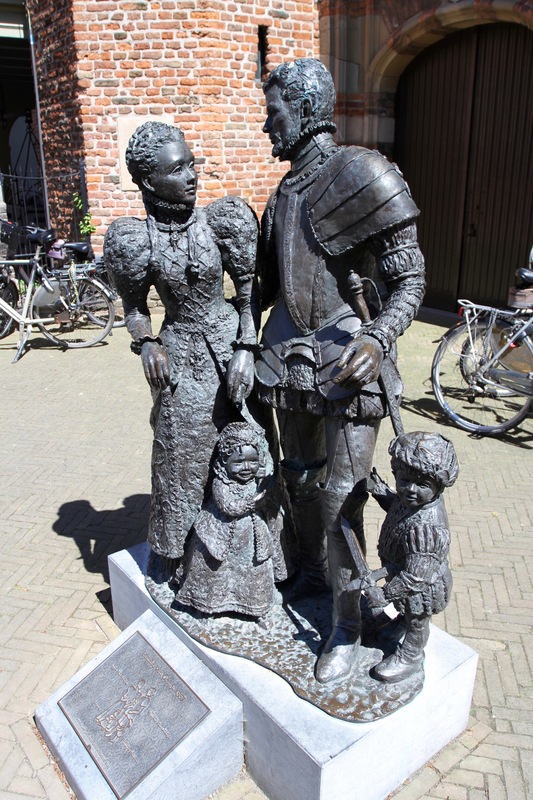 It was in this ancient church in 1551 that William the Silent married Anna van Egmont, there’s a bronze statue outside of the couple with their children. Sadly it wasn’t open when I was there, and I had to content myself with sitting in its shadow while having lunch at a nearby cafe. The town has plenty of lovely old buildings and still retains some of the city walls that protected its inhabitants. Other than the church, Buren’s ‘major’ attraction is the early 17th century orphanage building. 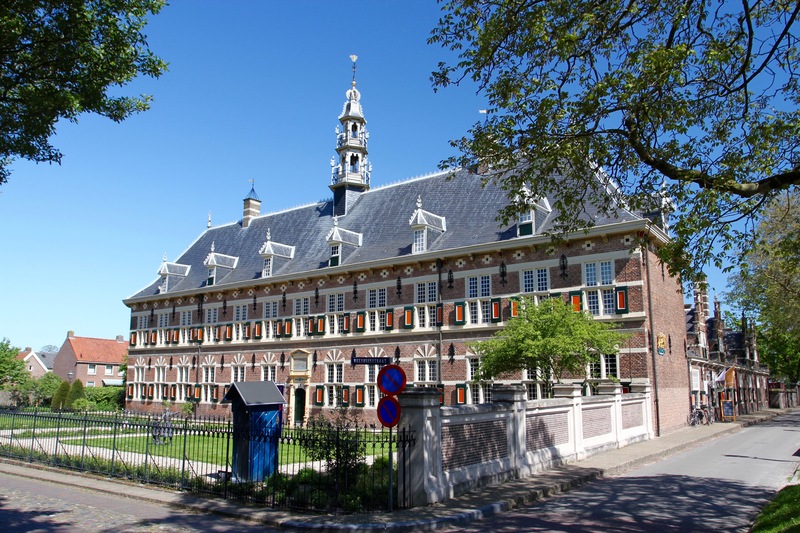 Bizarrely, this has been converted into a museum to the Dutch military police. Buren’s not a big place, and an hour after arriving I was on my way again, following the River De Korne to the next town over where I could get a train back to Utrecht.